Albertsons Companies LLC and Rite Aid Corporation have agreed to a $24 billion deal to merge and take the privately held Albertsons public. Expected to finalize by mid-2018, the merger will create a new combined company comprised of approximately 4,900 locations, 4,350 pharmacy counters, and 320 clinics across 38 states and Washington, D.C. 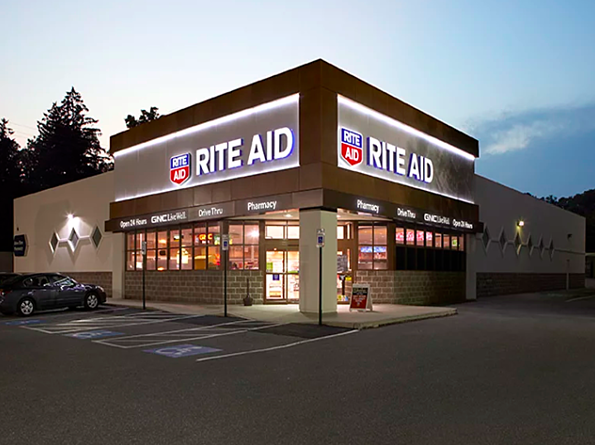 Serving more than 40 million customers per week, most Albertsons pharmacies will transition to the Rite Aid brand while the new company will continue to operate Rite Aid standalone pharmacies. Top positions of the combined company will shift as current Rite Aid chairman and CEO John Standley will become CEO of the combined company and Albertsons’ Miller will serve as chairman. Benefits of the proposed merger include an expanded footprint in the marketplace, which is expected to increase the new company’s ranking to first or second in the majority of top metro areas in the U.S. In addition, the new company expects to leverage loyalty programs and data to drive growth and find new customers, develop new manufacturing and distribution systems for new brands, and enhance omnichannel capabilities. Read more here.